CENTURY 21 Signature Properties is your helping hand for real estate in the Wyoming Valley, Back Mountain, Dallas, Scranton, Wilkes-Barre and surrounding communities in Northeastern Pennsylvania. Please complete the form below to email us directly. 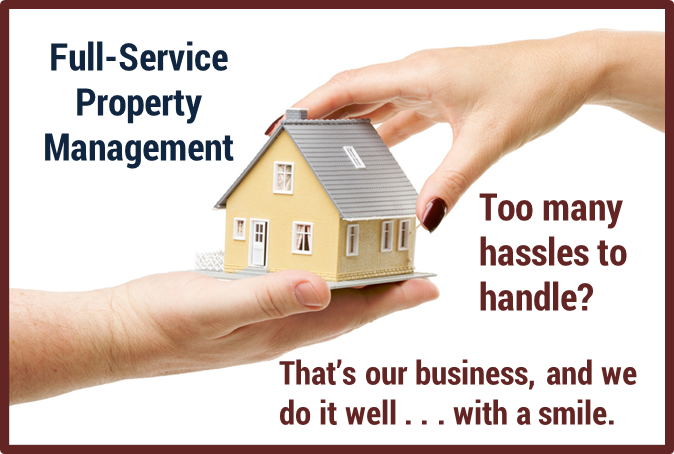 Or call us anytime at 570-675-5100. 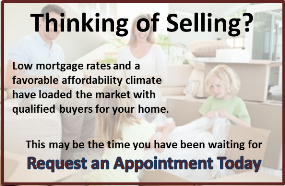 We're ready to assist you with all your real estate needs.